flavours with your new friends! Just book a tours or rent a bike. We believe in community at QBT, supporting those who support us. Have you ridden with us? 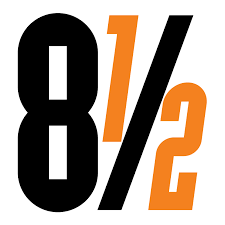 Show your QBT ticket and get a discount. 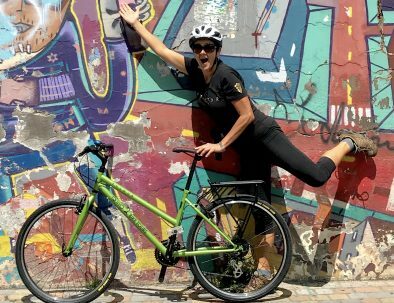 Show your Quito Bike Tours ticket and get 10% off your total bill. La Cleta is a place of inclusion and says NO to any form of exclusion and discrimination. 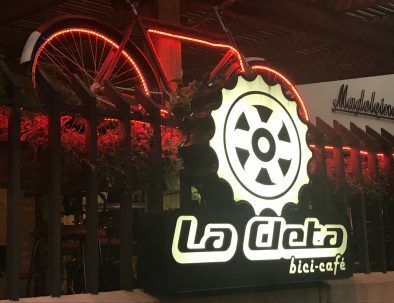 La Cleta is the meeting place ... food and beer are the pretext! 25% off all drinks and vegan protein bars; $2.00 instead of $2.50. 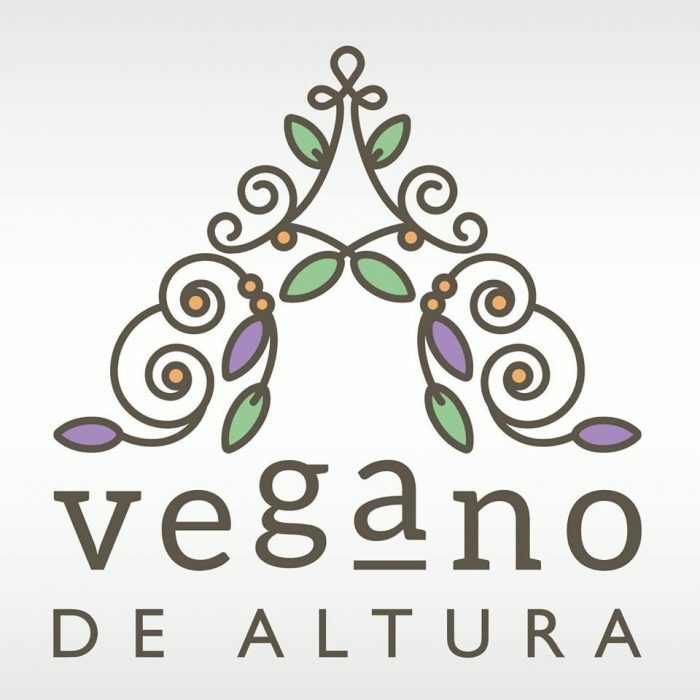 Vegano de Altura offers healthy and nutritious food, without ingredients of animal origin in a warm and harmonious environment. Don’t miss out on their coffee, desserts and cakes. 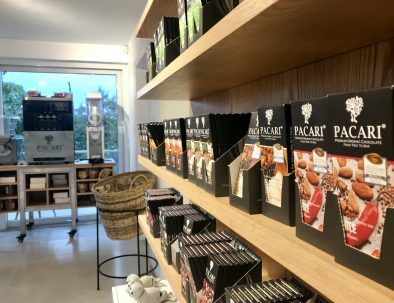 Pacari means ‘nature’ in Kichwa (the local language of the Indigenous Andean people of Ecuador), a name chosen to evoke everything that represents Pacari Chocolate. All chocolate is organic and is FREE of gluten, dairy, soy, wheat, chemicals and GMOs. Get 10% off everything at Jervis Café, but make sure you don't miss out on the coffee! 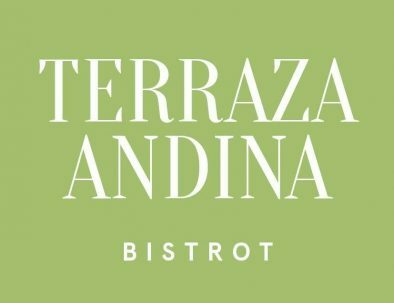 Come to Terraza Andina for 10% off all food and drinks. Great food using locally sourced produce, friendly people and a great outdoor setting. 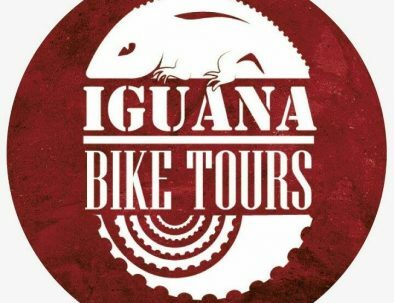 Discover Guayaquil with Iguana Bike Tours. 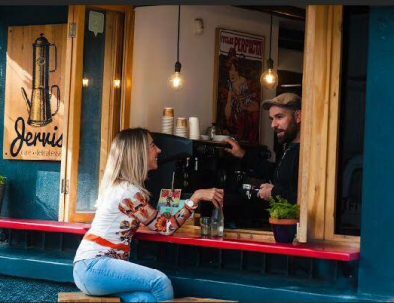 IBT offers a variety of route options that integrate emblematic places, gastronomy, natural and cultural spaces of the city, as well as multicultural interactions with the locals. Enjoy 10% off everything. Offer does not include All-You-Can-Eat-Sushi. 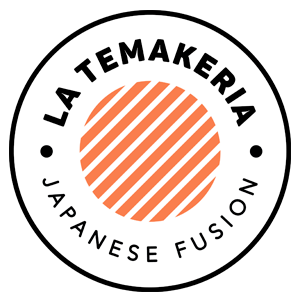 New to the Japanese food scene in Quito, La Temakeria serves Japanese fusion food with an artistic flair. Lots of tasty options. Donde Gopal offers a 10% discount on all à la carte dishes as well as 25 cents off the lunchtime set menu. Offer does NOT include drinks. 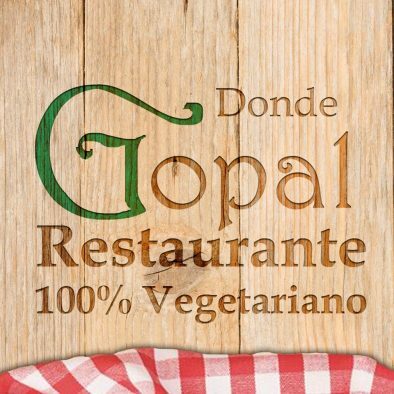 Donde Gopal is 100% vegetarian and promotes environmental protection through a healthy diet. Their dishes are tasty and good for you. Official starting point of Quito Bike Tours. Ochoymedio is Quito’s only independent movie theatre and is a great spot to catch a flick. It screens indie and second-run films and documentaries from around the globe in a variety of languages (with Spanish or English subtitles). 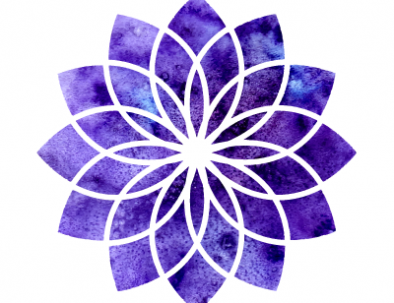 FLORA Permacultural Restaurant is a not-for-profit holistic space that offers healthy, plant-based food, using local, organic and non-GMO ingredients. Get a 10% discount on your jewellery purchase if you pay in cash. 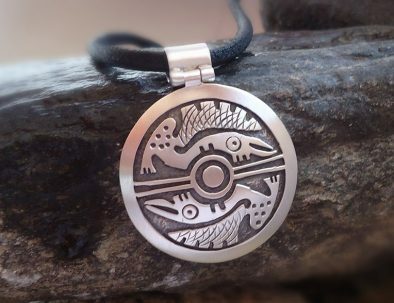 Fair trade, hand-crafted silver and gold jewellery. Beautiful quality and exceptional designs, brought to you directly from the creator. You don't JUST want to do a tour with QBT? You know someone that would love to ride with us? Here are some other options. Buy a Gift Card! Share the love by gifting a tour. It can be used at any time; as per all of our tours, you need to check tour availability. QBT has teemed up with Quito Tour Bus to bring you the combination of doing one of our bike tours as well as a jump-on, jump-off tour around Quito, on the city's only double-decker bus. The tours can be taken on different days. Each tour is different and showcases interesting neighbourhoods. 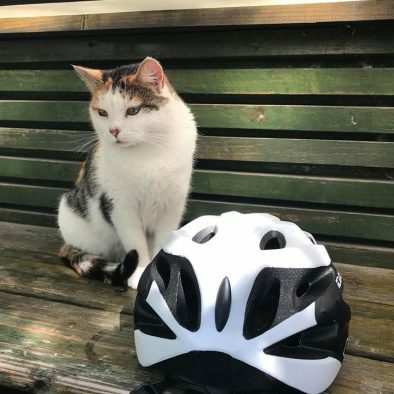 We cycle around the central and central-north areas of the city. Nght tours COMING SOON. Does this look like fun? Book a tour today! Explore on your own! 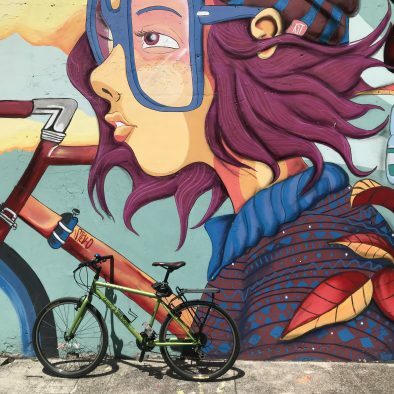 Rent your bike today!